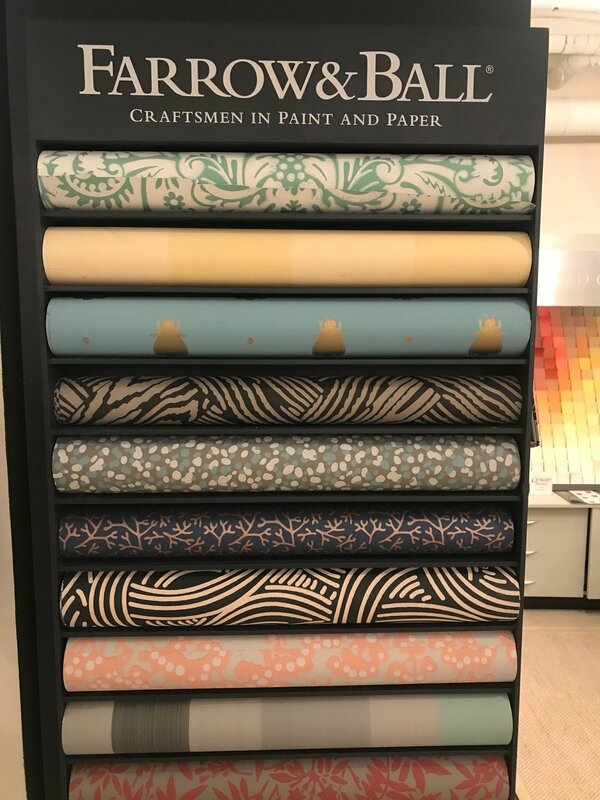 Charleston Palette is an exclusive Farrow & Ball stockist offering a complete colour and wallpaper showroom to the Charleston market. we carry all 132 F&B colors in sample size. * now also offering the c2 product line including “the naturals” collection by barry dixOn. 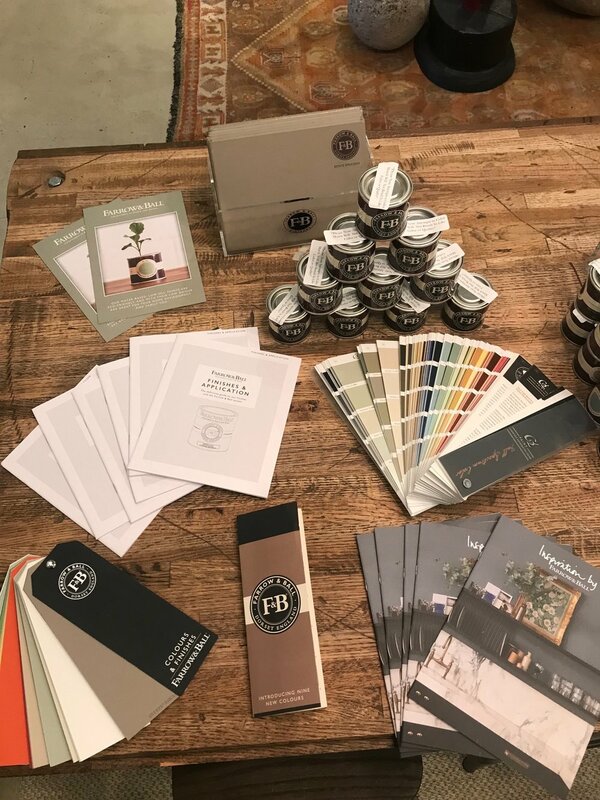 VISIT THE SHOWROOM TODAY FOR COLOR CHARTS, FAN DECKS, SAMPLE POTS, FINISH GUIDES AND ALL OF YOUR COLOR CONSULTING NEEDS.